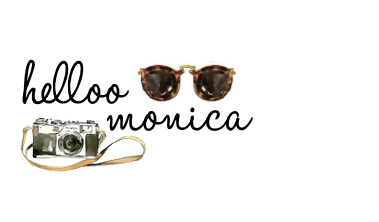 I hope you're ready for a big ol' blog post because I have lots to share! 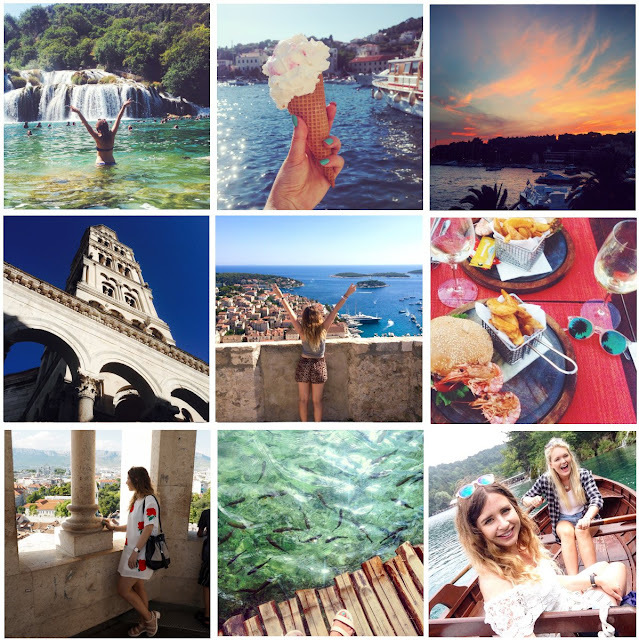 Keep scrolling more photos, travel tips and a little about my experiences travelling through Europe! A little over 3 weeks ago, I set off alongside my best friend Mollie on a 2 week travelling trip through Croatia, Slovenia and Italy. Having been on various trips abroad this year (see here for my Italy and Paris travel posts) I've caught a bit of a travelling bug and couldn't wait to see more of Europe! 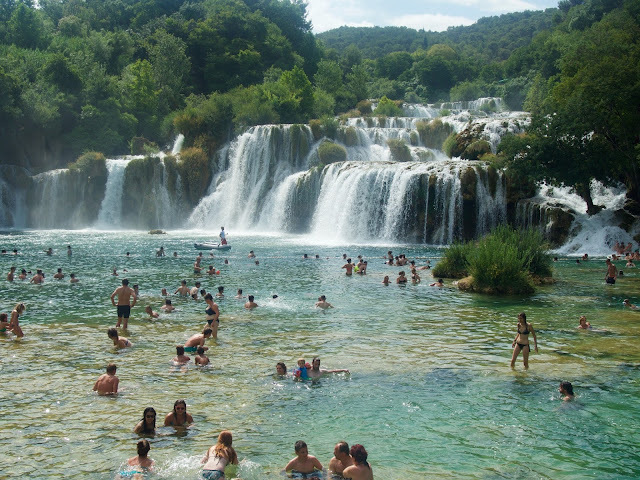 Croatia has been thrown into the spotlight a little lately and has become a MUST VISIT on any Europe traveller's list. With everything to offer, from stunning national parks and historic Roman architecture to rugged coastlines and incredible nightlife, plus with a pretty decent exchange rate, its not only a beautiful country to travel through but I can be pretty inexpensive too! Mollie and I did lots of research/planning before choosing our route up the Dalmatian Coast, but managed to squeeze in visiting Split, Krka National Park, Hvar, Zadar and Plitvice National Park in the first week of our travels. 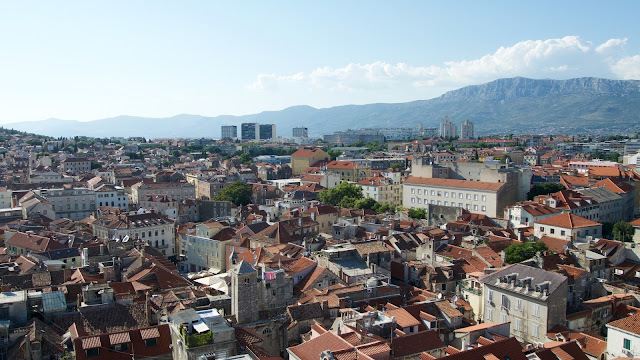 The first stop was Split, a beautiful old city with historic architecture and a great base location for our travels. The main city is built around Diocletian's Palace, ancient Roman ruins dating back to the 4th century. Within the open palace, lie bustling shops, bars and restaurants, as well as the central cathedral and bell tower which boasts panoramic views of the entire city. 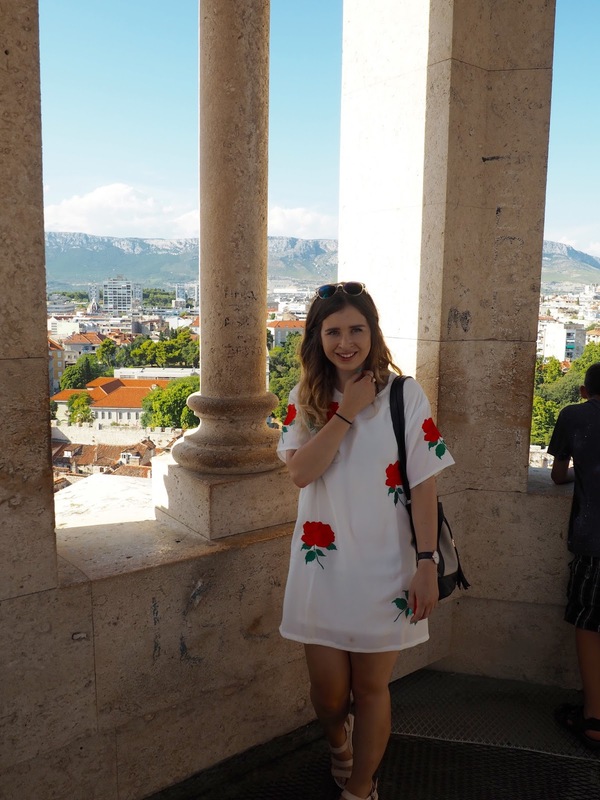 As someone who loves a viewpoint, I'd really recommend heading up the bell tower as it was one of my favourite things I did in Split. 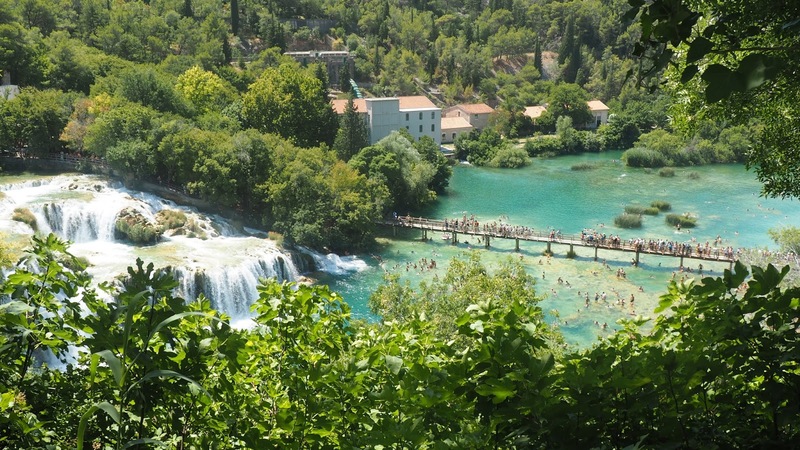 As well as offering a range of things to see and do, Split was also a great base point to travel to Krka National Park. 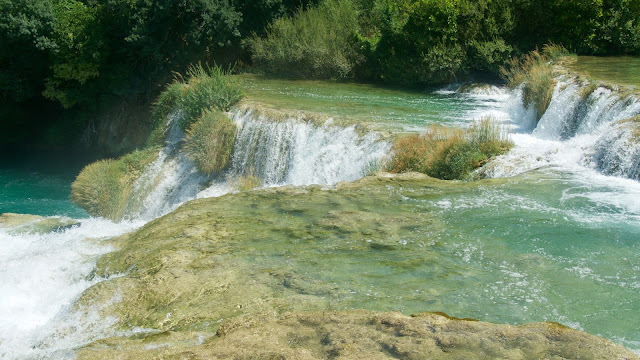 If you haven't heard of it before, Krka is an insanely beautiful series of waterfalls flowing into the Krka River. Being only a 90 minute bus ride from our hostel in Split, we headed to Krka for a day of hiking, swimming and mostly being in awe of Croatia's natural beauty! Visiting in the peak of the season in late July meant stripping down and cooling off in the waterfall was extra rewarding. 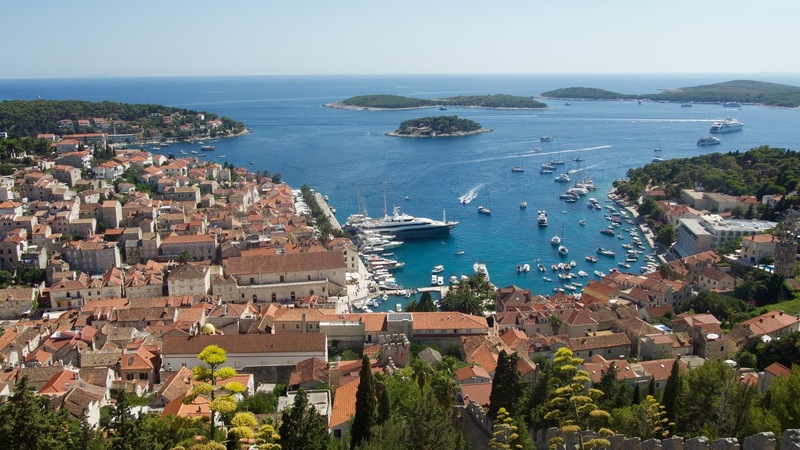 Perhaps my favourite place on our European travels, Hvar was the next stop after spending two nights in Split. Hvar is really easy to get to from Split and a speedboat can take you there in as little as one hour. 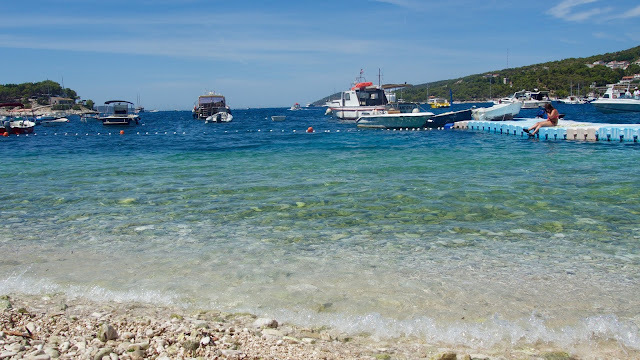 It was pretty much love at first sight when I stepped off the boat in Hvar and was greeted by the wonderfully clear blue oceans and dozens of yachts lined up in the large harbour. We stayed in a wonderful hostel called The White Rabbit which I couldn't recommend enough for location, comfort and a great atmosphere! 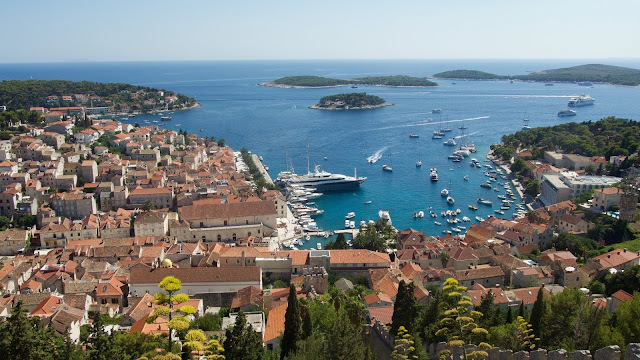 My whirlwind trip to Hvar Island was spent climbing up the fortress for incredible views of the harbour, hiring a boat for the day and partying until sunrise at a club on its own island (!!). Two days wasn't enough in Hvar and I could have easily stayed here for a full week! After leaving Hvar, next stop on the agenda was Plitvice. 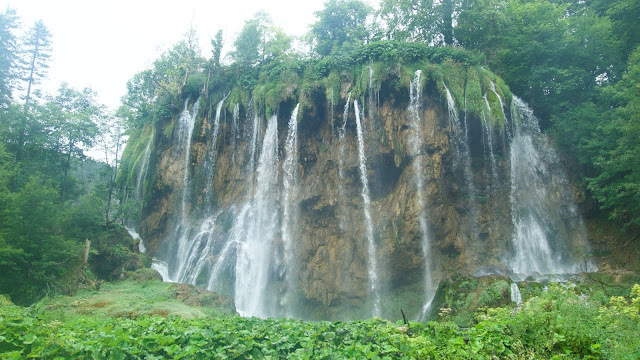 I first heard about Plitvice when reading/stalking Tuula Vintage's travel blog. 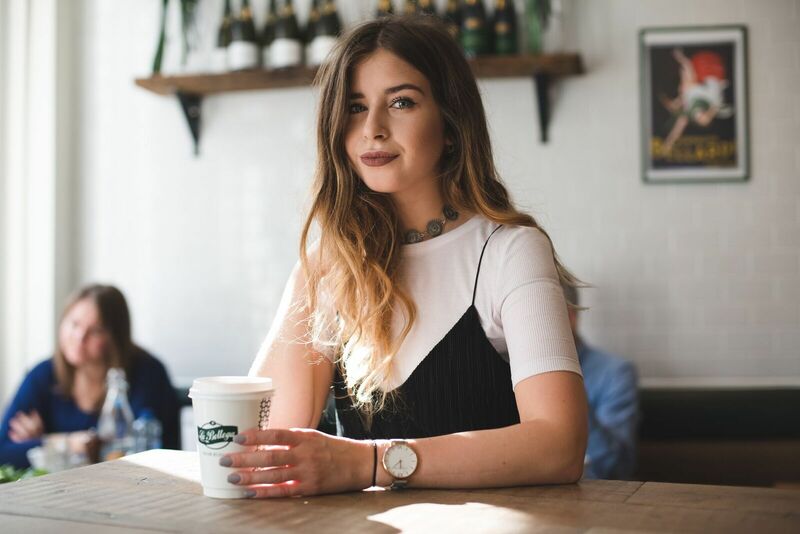 If you haven't checked out her posts already, you'll probably want to quit your job right now and spend your life travelling the world - some seriously life envy and a huge girl crush! 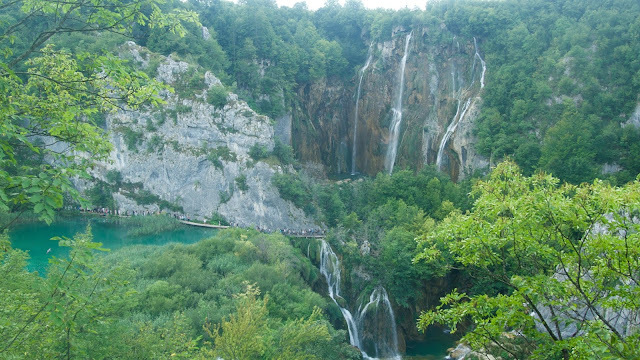 Plitvice is the largest and oldest national park in Croatia and was one of the stops I was most excited for when planning our trip. 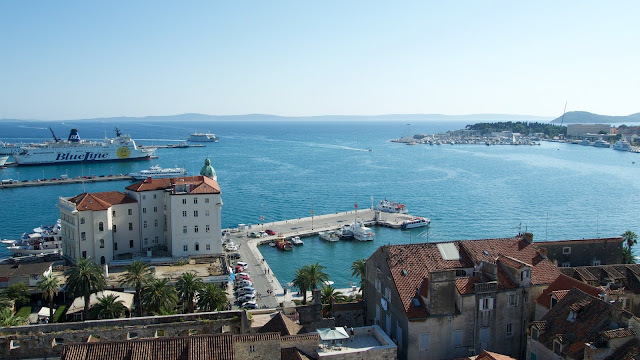 Travelling up the Dalmatian coast by bus, we made a brief stopover in Zadar before arriving in Plitvice. Serene would be an understatement to describe Plitvice, it's clear lakes and towering waterfalls made me feel like I was in a whole other world. 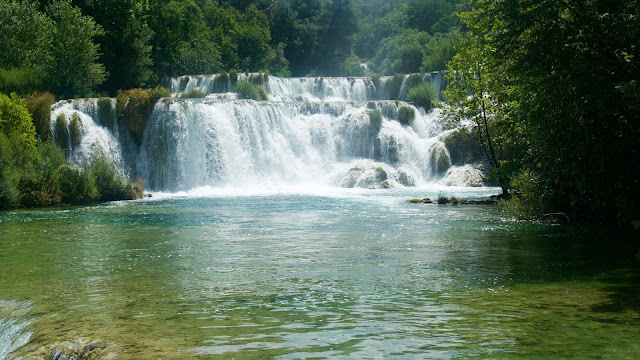 Mollie and I hired a boat to get an up close view of Plitvice's wonders. Thankfully the temperatures we a little cooler in Plitivice from the 30+ degrees we'd experienced elsewhere through Croatia, making hiking and exploring the national park all the more enjoyable. Stay tuned for the second part of my travelling adventures through Slovenia & Italy coming soon!